Sorry for the late update, folks. I hate when this happens. Everybody’s trading notes. That can’t be good. You cant rush quality. Already got me hook/line/sinker. Just keep it coming when you can my friend. Just started reading today and caught up to the most recent update. Added to my “weekly check” folder, and will pop in to see your progress! 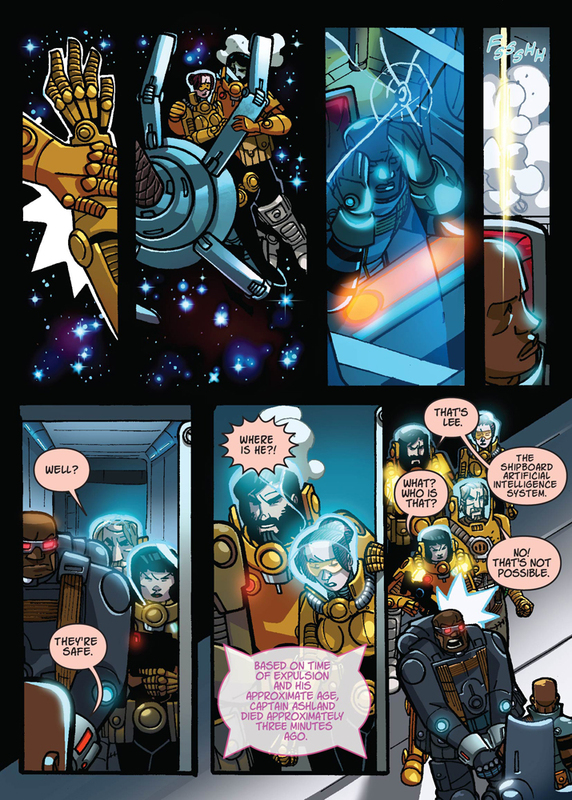 Thanks for a rocking and rolling space opera comic! Hyped for more! No Worries. Been loving the comic.